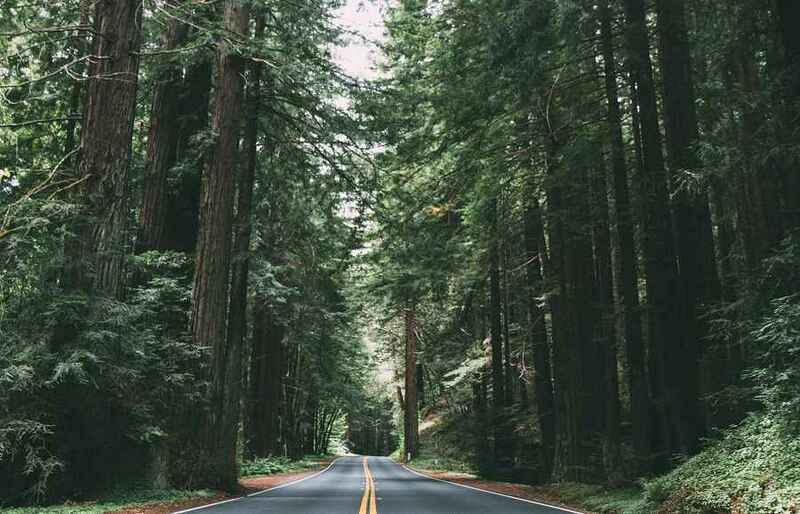 With a car rental in Santa Rosa you have the means to fully experience Northern California and the San Francisco Bay Area. With the affordable rates on our diverse fleet of high-quality rental cars you can find what you need to satisfy your mobility needs. From our two area locations you can arrange a rent a car for a weekend getaway, a business trip or a road trip down the Pacific Coast. Come take advantage of our premium services and rent a car in Santa Rosa, from our branch at Santa Rosa Sonoma County Airport or Downtown Fulton. Our branch menu provides you with important information about our Santa Rosa car rental locations. See about opening hours, car categories and find out about special services like 24 hour rental vehicle returns. Click on the second tab to open Google Maps and get a better idea of where our Sixt rent a car branches are situated. Choose your location and then head to our booking page to make a reservation online. You can do a quick price comparison between the models on offer for your desired rental period. Please be aware that we can only guarantee you to receive a vehicle in your selected car category as specific models are subject to availability at each branch. We offer 24-hour return at both of our Santa Rosa locations, providing you with maximum flexibility. Our expansive fleet offers something for everyone, no matter your budget. We provide up-to-date, leading brand rental cars from manufacturers like BMW and Mercedes-Benz among others. Besides our array of compact cars, sedans, SUVs and minivans and passenger vans perfect for a group trip out to wine country or the redwoods. Or make the most of the scenic coastal miles with a fun sports car or convertible. No matter which car is right for you, you can further customize your experience with our deals on add-ons. Include coverage protections, an additional driver or a GPS. We also have child seats for babies, toddlers and small children so you can pack lighter and leave yours at home. Santa Rosa is situated along California Route 101, which acts as a central line connecting various cities along the California coast. If you are landing at Sonoma County Airport, you are only 15 minutes north of Santa Rosa and our Fulton location is just a quick 10 minute drive on US-101 S.
When you rent a car in Santa Rosa you are also in close proximity to other fantastic destinations. Fond in the middle of the well-known Sonoma Wine Country you can take scenic rides through the area wineries. 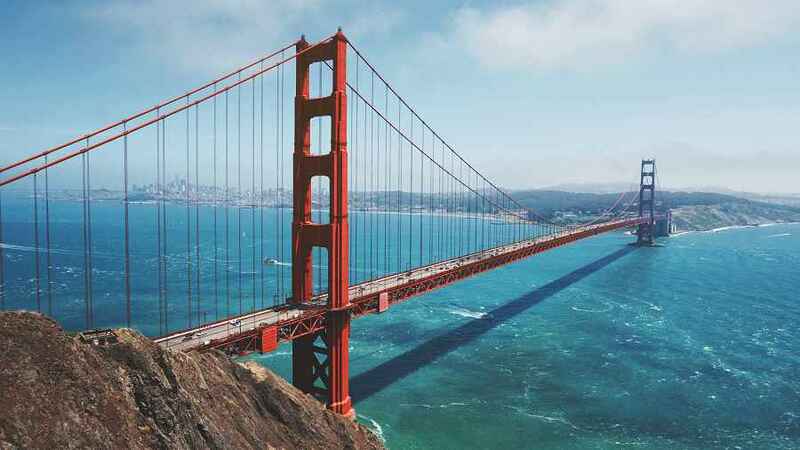 With your vehicle you can also drive over the Golden Gate Bridge into San Francisco or visit places in the East Bay. Heading north on the Pacific Coast Highway you can stop off to spend time in amazing nature and charming towns like Mendocino or Fort Bragg. 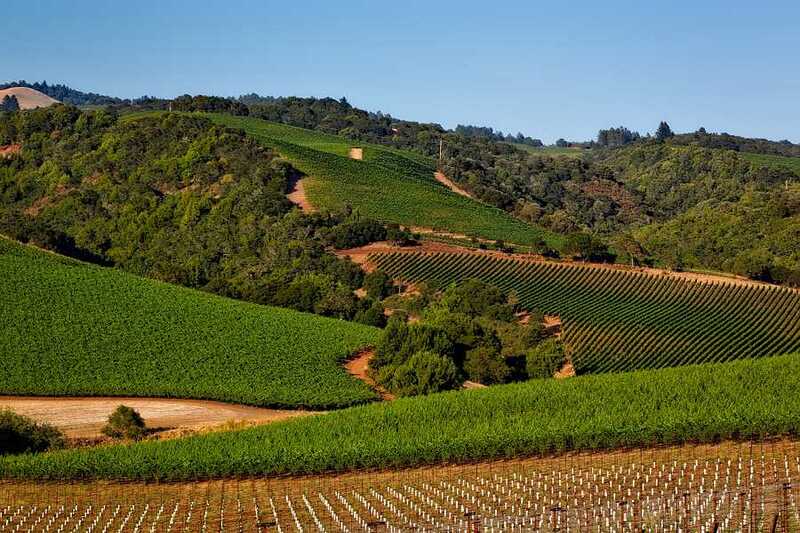 Besides being an entry point to the California Wine Country, Santa Rosa is also a great base for outdoor adventures. 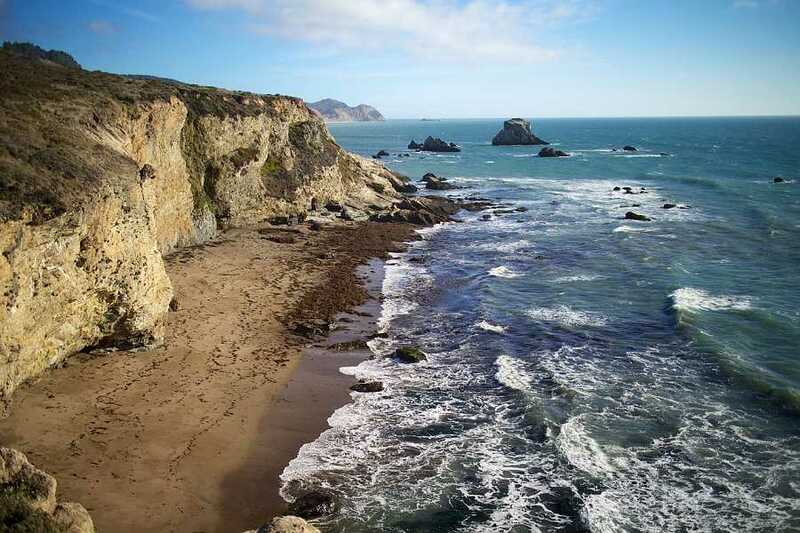 There are great places to hike along the coast, like Point Reyes National Park, and you can see the majestic redwoods of Northern California at Armstrong Redwoods State Reserve. The area is also home to various cultural centers and museums. Visit the Charles M. Schulz Museum, dedicated to the creator of the Peanuts comics who was also a Santa Rosa native. Or stop by the Pacific Coast Air Museum with its impressive displays of historic military aircraft. We also recommend to hang out in the Railroad Square Historic District. Here you can find plenty of restaurant and cafes, as well as a range of unique second-hand shops and outdoor markets. The Armstrong Redwoods State Natural Reserve is where you can experience the magic of the ancient Sequoias. There are plenty of hiking trails to wander at your own pace before saying hello to the Parson Jones Tree and Colonel Armstrong Tree. Standing at over 310 feet Parson Jones is the park's tallest tree while the other famous inhabitant, Colonel Armstrong, is over 1400 years old. Treat yourself to a relaxing day at the hot springs of Calistoga, located at the north end of Napa Valley. You can buy a day pass at one of the spas and soak in the mineral water pools or dip yourself in a mud bath. Santa Rosa may be small, but in recent years has earned the reputation for being an entrepreneurial hub as well as a center for technology in the North Bay. In addition to it being part of the California Wine Country industry it also is home to local craft beer breweries such Moonlight Brewing Company. Major business events are often held at the larger conference centers of the San Francisco Bay Area. Those in the area will be not far from the South San Francisco Conference Center or the Moscone Center. The tech industry of Silicon Valley is also within reach.